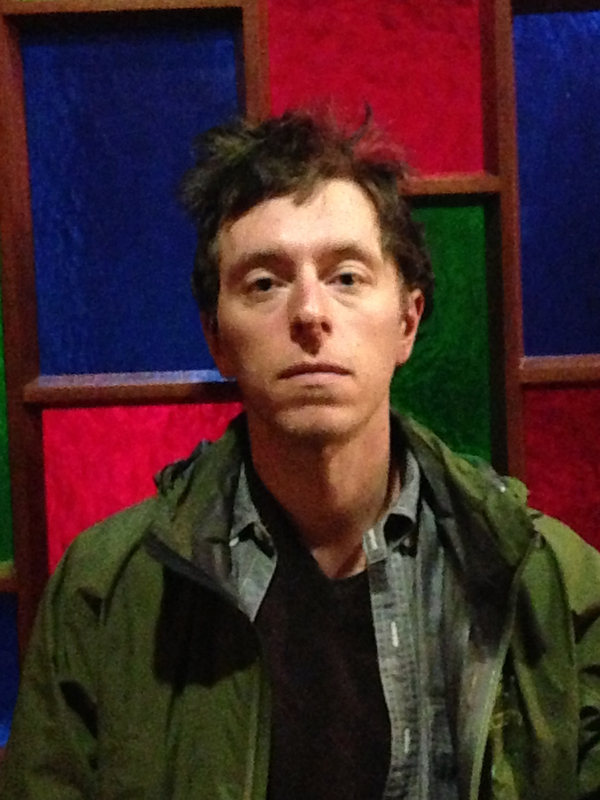 Andrew Broder is a Minneapolis-based painter whose interior and exterior work appears throughout the Twin Cities. He aims to connect multiple styles in a way that is detailed, eye-catching and surprising. His goal is to create thoughtful, mature murals that have appeal to the entire community and help define a neighborhood. For the wall on CAFAC, I worked with the staff to come up with an image that would reference both the building’s past and it’s present- incorporating the old tilework patterns and proscenium/ screen with the flame that currently fuels the art made in the space.